If for any reason you are unsatisfied, just let us know & we will make it right or provide a full refund. 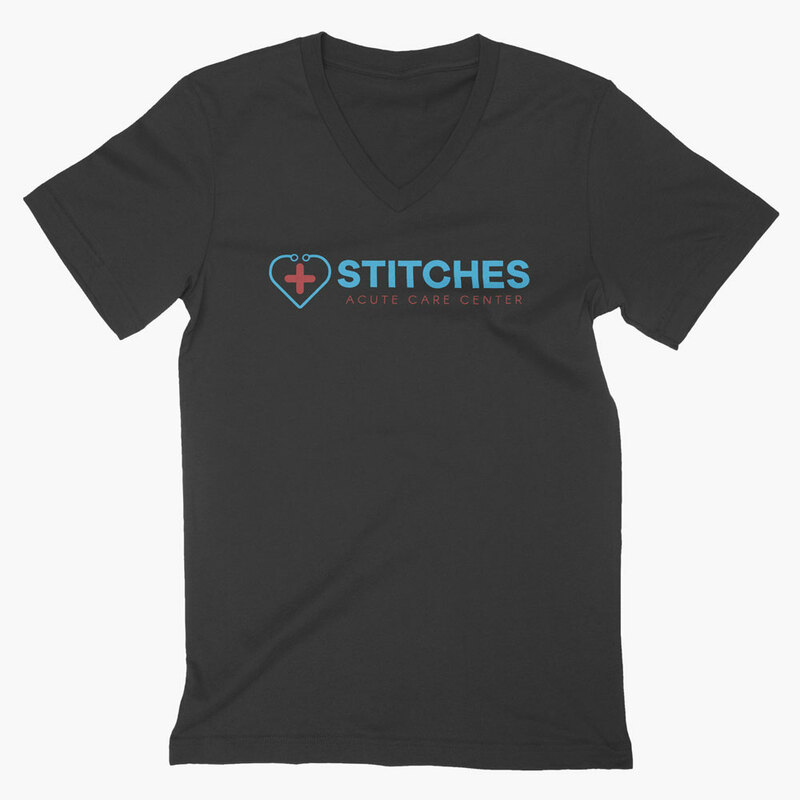 stitchescare is the leading store for custom gear, ranging from t-shirts, home goods, device cases, art prints and more. This site is powered-by & hosted by NYMBL.IO, and most orders are fulfilled by Nymbl.